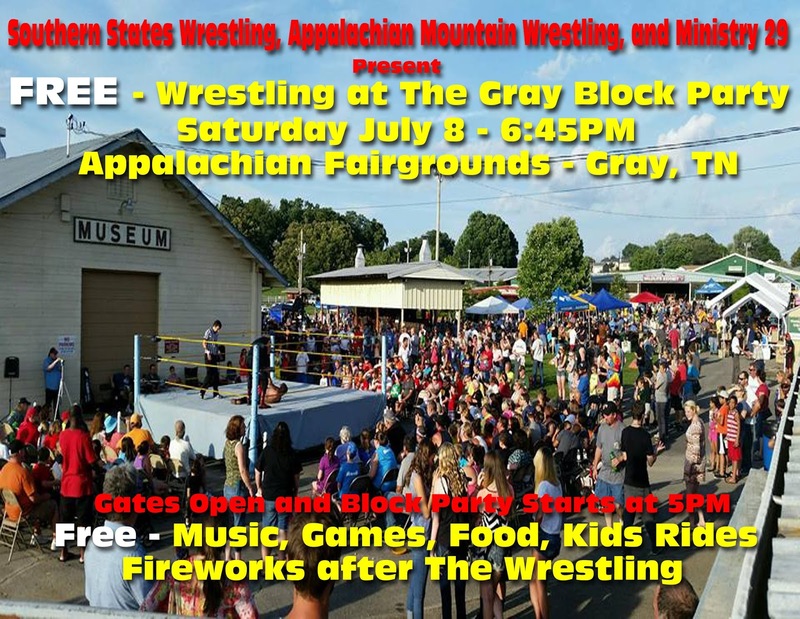 Summer is almost here and that means block party season is around the corner. 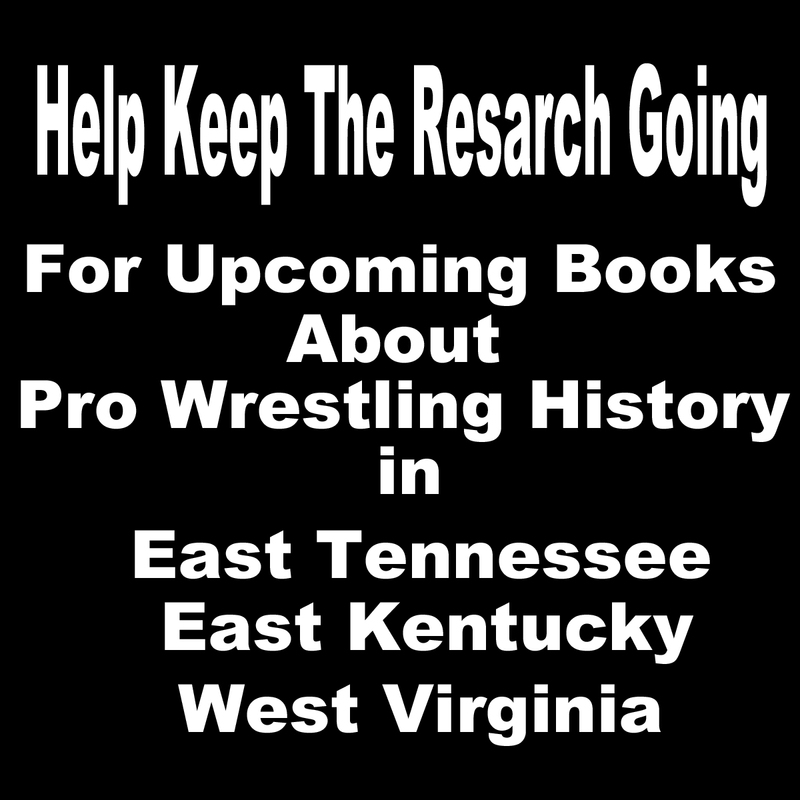 July 8 we will have two special FREE events. 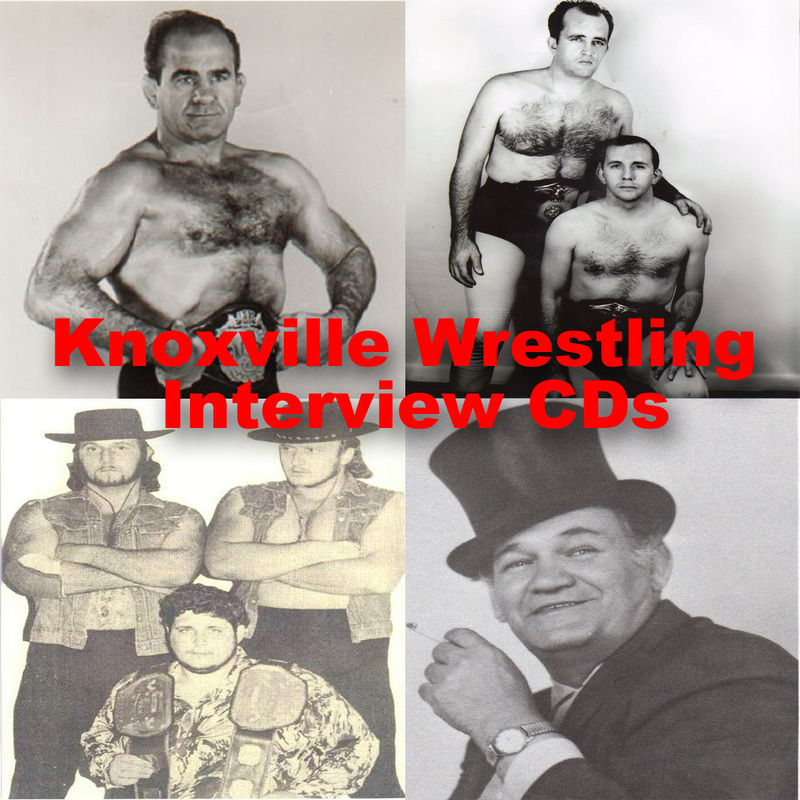 The first will be at Calvary Baptist Church 1238 Pine Street Kingsport, TN as part of Village Fest belltime 12:30pm. Then later that same day 6:45pm at The Appalachian Fairgrounds in Gray, TN as apart of the Gray Block Party. 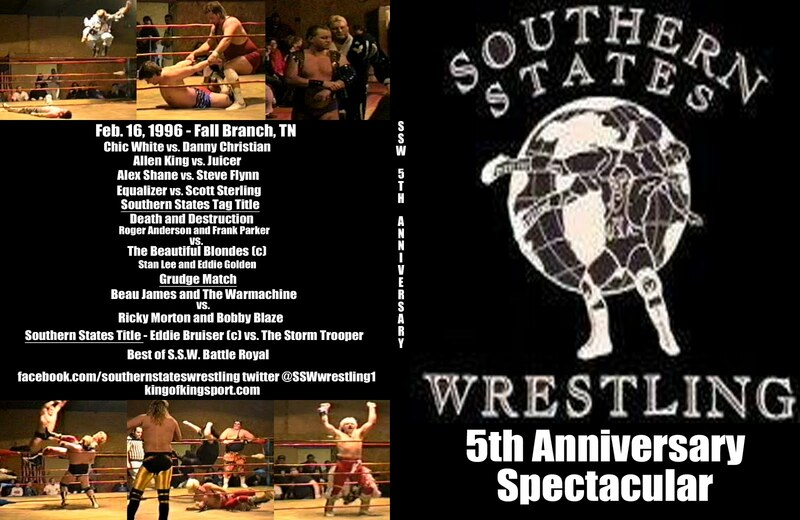 Returning to East Tennessee July 8 for the first time in years is Brad Thomas. 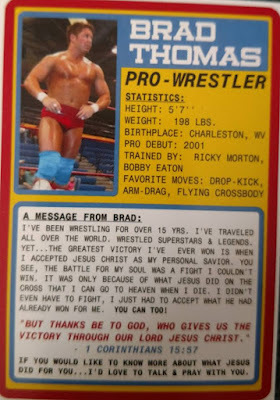 Brad lived in Kingsport a decade ago when he was a full time Wrestler. 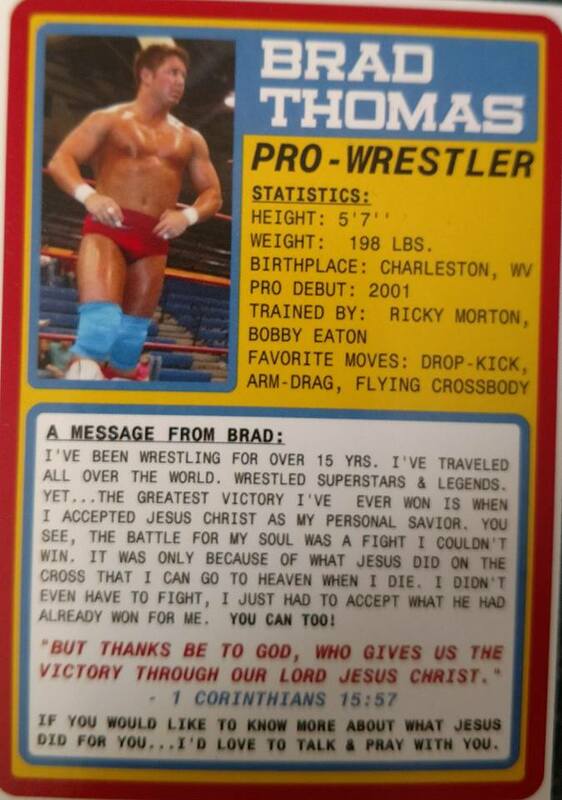 Brad left Wrestling to become a full time minister and now pastors a church in the Charleston WV area. 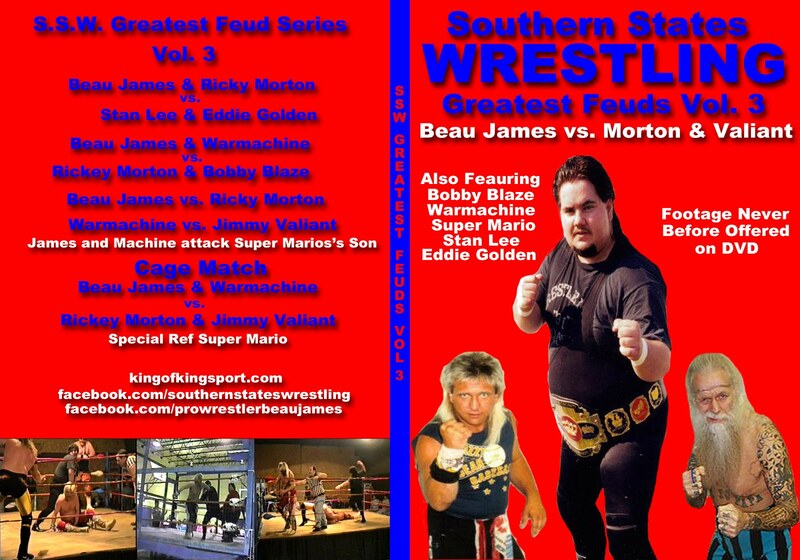 We are happy to announce Brad will be Wrestling at both events and giving a short message. 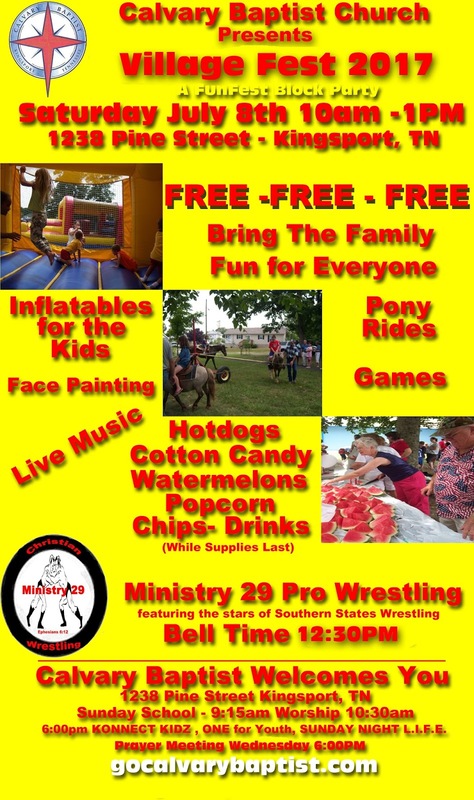 Remember both events are FREE admission, FREE live music, FREE Food, FREE games for the kids, and more !!! 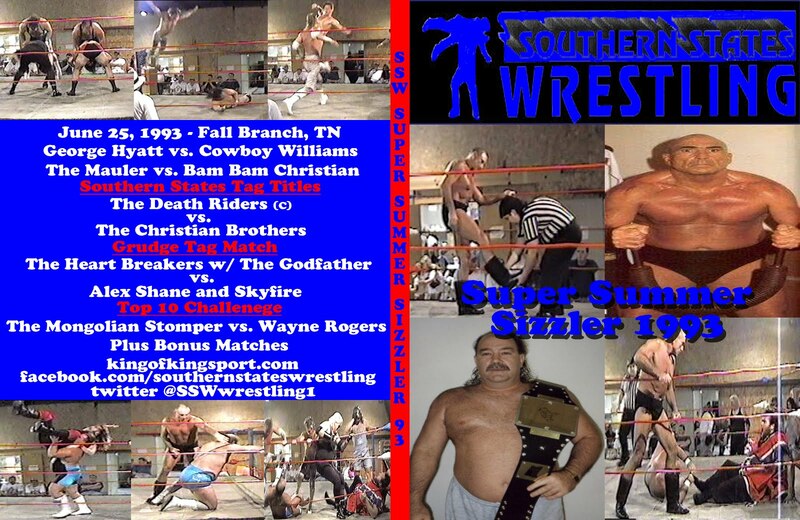 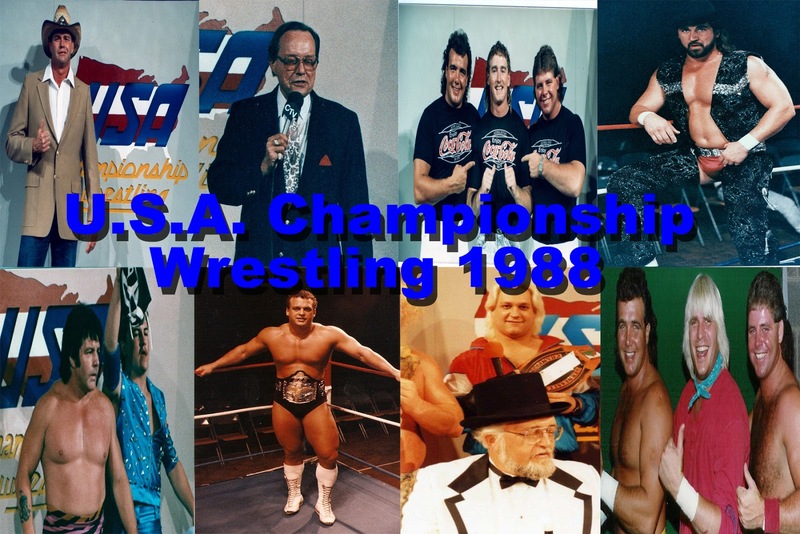 Matches brought to you by Ministry 29, SSW, and Appalachian Mountain Wrestling.